But how do you find the best? 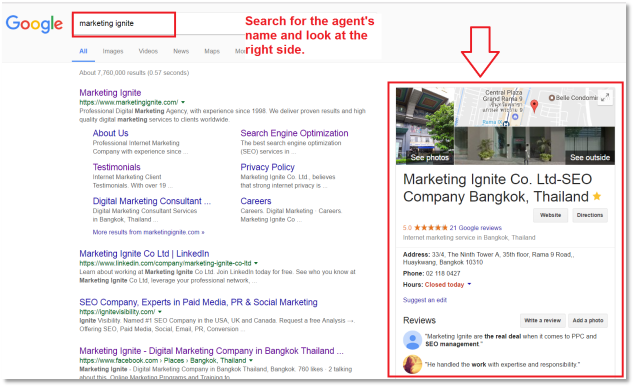 A simple Google search of “best digital marketing agency” will give you an endless list of results, all of which are claiming to be “Number One”… so that’s not going to fly. If you’re not careful, you might end up with a “digital marketing guru” who drains your bank account with no results to show for it. 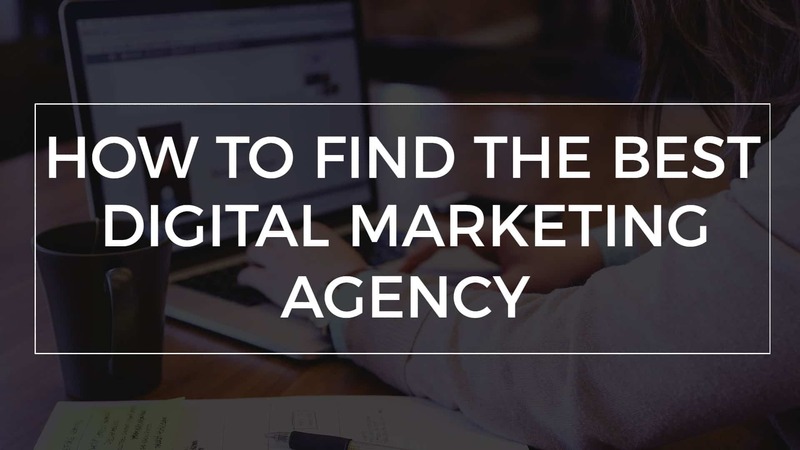 Knowing how to find the best digital marketing agency for your business is no easy feat, so I’ve decided to create this guide to help you out. Before we move forward, let me give a breakdown of this guide’s flow. 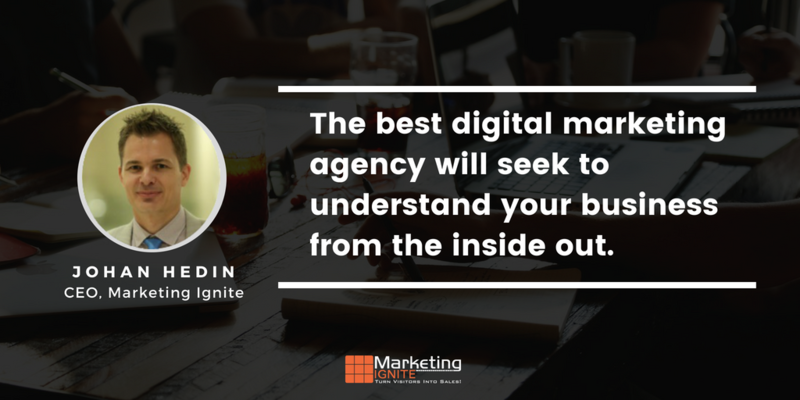 Each phase contains tips on what to look for in a digital marketing agency. Make sure that you go through each of these phases, so that you are fully equipped in your agency-hunting adventure. Take your time. Be patient. Be as picky with your digital marketing agency as you would be with your in-house employees. Because after all, you’re investing into the future of your business. The first phase of your search should be done before contacting any agency. Imagine the hassle of taking a call with an agency, talking a few things out, only to find out later that this agency has a ton of poor reviews all over the Internet. So do your due diligence Research. When you get referrals from colleagues, or you have heard of a “really good” digital marketing agency, these are the first things you have to consider before you even initiate a conversation. You know the saying, “You get what you pay for”? It’s true for most things, and it’s particularly true when it comes to digital marketing agencies. Every guy who ever took a basic course on SEO and digital marketing can claim that he’s an expert, but the fact is that expertise in this industry takes time. I’ve had many clients complain of an “SEO guru” that charged low rates but produced no real results. You’re going to have to work with a reasonable budget. Don’t expect to get quality services for $10 an hour! Companies that offer such low rates probably don’t have the expertise you need, won’t prioritize your business, and will most likely resort to “black hat” SEO strategies to get fast results that won’t last. What do I want to get out of my marketing campaign? How much more traffic and leads/sales am I looking for to take my company to the next level? And how much am I willing to spend to get there? Treat your digital marketing campaigns as investments. Even if you save money by using cheap services, it’s going to cost you more in the long run. In the digital marketing industry, a number of reputable companies operate in a so-called burn-and-churn system. 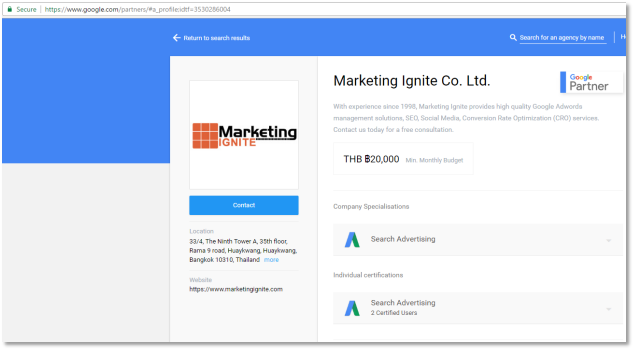 Basically, their goal is to get as many clients as possible by offering cheap services and lofty promises like “We guarantee #1 ranking in Google”. But once you sign up, you’ll find that their services are very poor. The bottom line is they just don’t care about results. They just want to get as many clients as possible to keep the cash flowing. 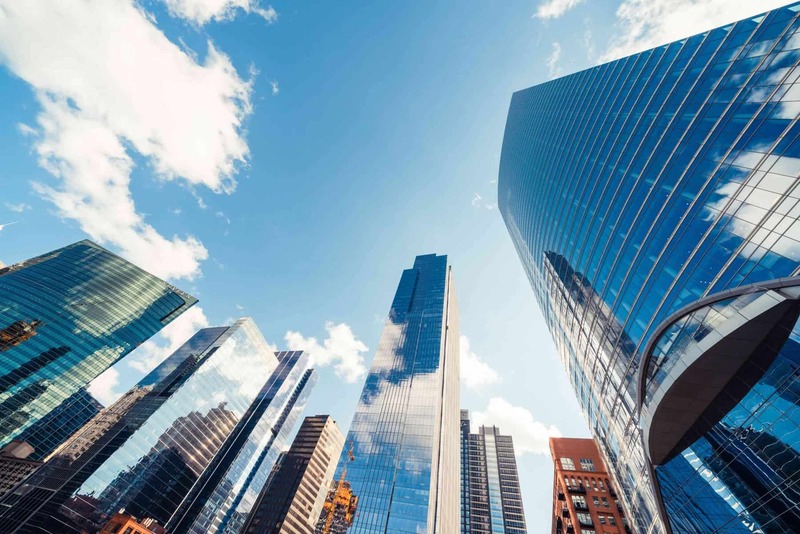 Many of these companies even have an impressive office and staff, which is proof that not every “reputable” digital marketing agency will give you amazing results. Just like the usual relationship advice, don’t fall for the looks! Rather than basing it on their office and badges on their website, it’s better to run a thorough online background check on them. Make sure to check the company’s legitimacy, business permit, track record, any complaints, legal status, and even their net worth if you can. A simple search of the company’s name on Google should give you plenty to start with. Check their LinkedIn account and browse their activities, connections, past works, and so on. Another website you can use is RipoffReport.com. You can search for a company or individual, and it will give you a list of complaints filed against these entities – if there are any. You should also find out the name of the CEO and check out his/her profile. Be very thorough in this, as many seemingly innocent business people out there are actually hiding skeletons in their closet. You can spot real client reviews in so many places, the first place being Google. Simply Google the company name and look at the right side of your browser to see the number of reviews they have and the general quality of them. You can also check out GlassDoor.com for employee reviews of the company. Real reviews from real employees are a good way to gauge the company’s internal processes and communication. Believe it or not, the internal atmosphere and efficiency of the company will affect your campaign’s success. Give points to agencies with happy employees. If a company is Google Adwords certified, that’s a pretty good indicator that they know what they’re doing and they can produce results for your Adwords campaign. But beware, there are agencies that display the Google Partner badge, but are not truly certified. To find out, simply click on the Google Partner logo on their website. It will then take you to a page that is hosted on Google’s server. Here’s the deal about Google ranking. It can never be “guaranteed”. No one really knows for sure if a page will rank high – you can only apply SEO techniques to increase your chances of doing so. So no SEO company on the planet can guarantee you a #1 Google ranking. They will pick easy-to-rank keywords that you would rank for anyway – even without their help. The promise of the #1 spot in Google is enticing, but remember that it’s just an empty promise. 7. Check the number of years they have been in business. This is a good indicator of the company’s success. You can easily go to the Internet Archive and type in the website to see when their website was first launched. While younger agencies can certainly give good results, those with more years of experience tend to have a deeper understanding of the industry. They know the ins and outs and have the “first mover advantage” because they’ve been around even before the Internet boom. You can also expect older agencies to be wiser and more experienced in handling diverse clients from different industries. Now that you have a shortlist of pre-qualified agencies, it’s time to initiate contact and get to know them a little bit more. Nobody likes aggressive salespeople. They just seem like they’re out to get you. And a company that encourages aggressive sales tactics is probably doing so because their business follows the burn-and-churn model. Does the customer service representative ask about your business and try to understand your needs? Do you feel comfortable with the pacing and direction of the initial conversation? Top digital marketing agencies that are proud of their services will be happy to give you case studies to show their past successful campaigns. Ask for screenshots of increased traffic and conversions. You should also ask for case studies in which they have achieved top rankings for many targeted and related keywords. They should also give you a list of referrals (at least three, preferably) so you can talk with current or past clients. If they’ve got nothing to hide, they will have no problems here. A word of caution: beware of companies who just make claims without backing them up with real screenshots of successful case studies. You’re not hiring an agency to simply help you launch a digital marketing campaign. You’re hiring an agency to address the needs of your business. And the top digital marketing agencies will take every step necessary to understand the needs of their clients. Is the agency genuinely trying to understand your business and its current state? Or is it simply trying to sell you their services? Remember that you’re looking for a partner to help you achieve your goals. And partners seek to understand each other. Every digital marketing campaign relies heavily on its accuracy in targeting the audience. Try to find out if the company goes the extra mile to make sure that they are targeting the right audience. Ask about their process of honing in on the right audience for their clients, how they look for the audience, and how they make sure that the message is a right fit for them. 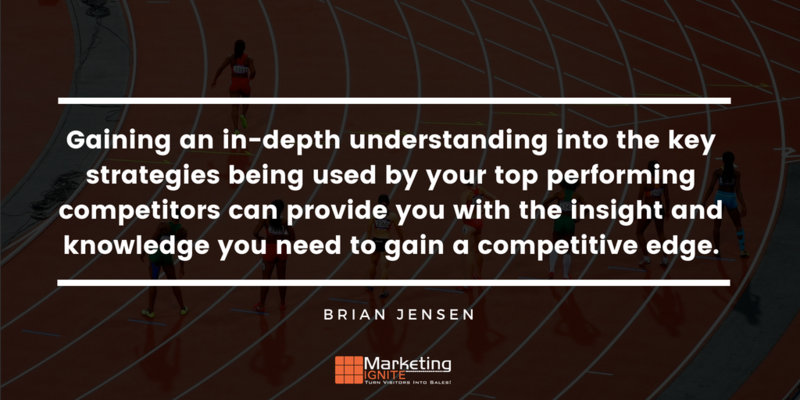 Your chosen agency should know your USP and why your target audience would go with your company over your competitors. The best digital marketing agency also analyzes their clients’ competitors better than a British spy. Analyzing what your competitors are doing to rank high in Google—what’s working and what’s not—is the starting point of creating a highly successful campaign. This can take quite some time, but without knowing your competitors’ strengths and weaknesses, it will be difficult to formulate a strategy that would work specifically for your business. Find out what software are they using and the specific steps that they are taking to analyze their clients’ competitors. First, if an agency doesn’t provide timely and regular campaign reports, they’re not being transparent with their clients. As a client, it’s your right to know how everything is going and if you’re getting the maximum bang for your buck. And they should be available to you if you have questions or clarifications about the report. What metrics does the agency track? How do they track these metrics? How do they send the reports? How often do they send the reports? Are company representatives readily available when clients have questions? Knowing which metrics to track is really important. The problem with many agencies is that they focus too much on rankings and traffic generation, but all the traffic in this world is useless if it does not translate into actionable leads or orders on your website. This is where conversion rate optimization comes into play. Let’s say that you generated 1,000 visitors in the previous month and you got 10 inquiries. This means your overall conversion rate is 1%. Now, let’s say that your agency can help you increase this to 5%. Your sales will now go up from 10 per month to 50. Now that’s the kind of result that you want to measure. And just to give you an idea of what “great results” look like, here are some samples of our case studies where we have helped clients translate low converting traffic into higher sales. Now those are happy numbers that make happy clients. These are the kind of numbers that you want for your business. The quality of their customer support should also be your priority. To save yourself from frustration down the road, never work with an agency that doesn’t provide stellar customer support. Digital marketing campaigns are a pain to plan and execute, and there are some ideas and concepts that you may not be familiar with. You need a lot of coordination, and you may have more than one question. Your chosen digital marketing agency should be more than willing to answer each of your questions with a smile on their face. Are they condescending or friendly? Do they give enough details for you to understand everything about their processes? I’m not saying you should call them every hour just to see how patient they will be; I’m saying pay attention to how they respond to you and how they explain complex ideas. 15. Are they following Google Webmaster Guidelines? If you’re not aware of it already, Google actually released their own set of guidelines for businesses like yours that want to rank their websites. 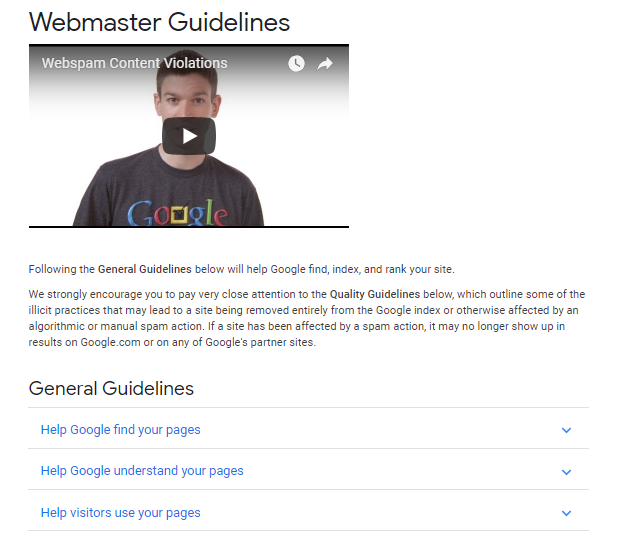 The Google Webmaster Guidelines is a comprehensive list of the do’s and don’ts when trying to rank in Google. Once you’ve found out about an agency’s SEO practices, refer to this guideline to see if the practices are encouraged or prohibited by Google. Yes, there are agencies out there that actually send out spam emails to clients. Spam emails are any commercial emails that you didn’t ask for, especially from questionable entities. If you don’t remember opting into the agency’s newsletter and you get emails from them that are trying to sell you something, that’s something to be concerned about. As a client you should have your own account access to these platforms. A true agency will have their own agency account and link up with your accounts through it. The reason why this is important is because some agencies are unethical about their management practices. For example, if your agency manages your Adwords campaigns, you will never know how much is really spent on the clicks vs. their management fees. Sure, they can send ongoing reports to you claiming that your company has received xyz clicks, but when checking the real account, the story can be different. In addition, once you cancel your service, you will not get access back to your own account and you will need to start from scratch again. So you have lost all the important historical data, which is important for ongoing optimization purposes. I hope that after the second phase, you’ve narrowed down your list to a maximum of three top agencies for your business. The next three items in this list are things to do once you’ve asked for a contract. Each agency will differ in the way they do things. For example, some agencies will lock you into a one-year contract with no option to leave. This can sometimes work if things go smoothly, but sticking with the wrong agency for a year is not only a waste of your money but also a waste of an opportunity. Instead of being at the forefront with your marketing, you are losing time. Even worse, competitors are catching up. At Marketing Ignite, we feel it’s fair to sign for one year but give clients a 30-day option to cancel. Carefully read the contract and don’t hesitate to ask if you have any concerns, or areas that you want to renegotiate. 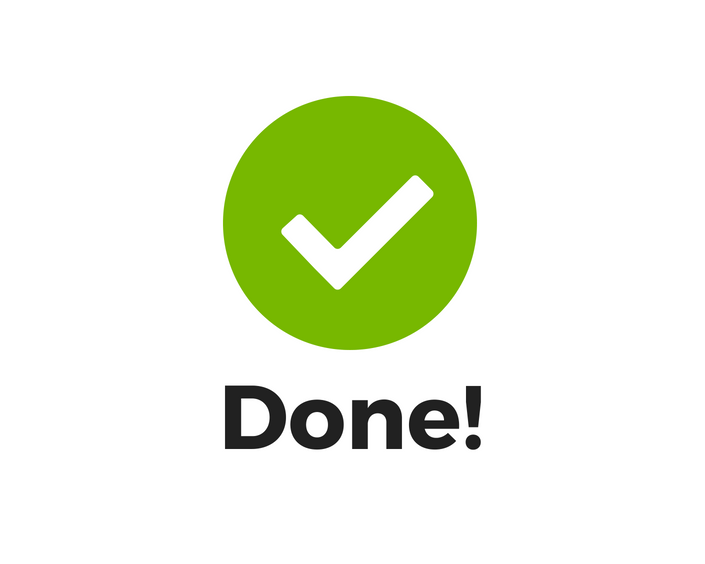 You also need to make sure that both parties are clear of the agency’s monthly deliverables. What will be done each month? The contract needs to spell out the scope of services that they’ll provide and the corresponding cost. This way, you’ll have a concrete document that you can refer back to just to make sure that they’re delivering what was promised. Lastly, you need to know who will be your account manager. Even if a digital marketing agency has passed all of our criteria, if those who are in charge of your account don’t have the expertise you need, the campaign is going to flop. Get the name/s of the person/s that will be in charge of your campaign and check their profile: their skills, experience, and results. If possible, it’s also a great idea to personally meet them over a cup of coffee. If you’re having problems with your digital marketing campaigns, seeking a new direction, or just starting out, contact us today to schedule your FREE Strategy Session. We will be happy to show you how to achieve success through intelligent marketing strategies. Thanks for this guide. It’s very helpful, because there are so many digital marketing agencies that promise you top rankings in Google, even for very competitive keywords. From my own and my friends experience I know, that it seldom happens. So, it’s important to do the proper research, like you described in this article, before choosing the agency. Thanks again for this very useful post. Great post. I like point #1 the most. Right now there are so many providers and anyone can enter the field without truly being an expert in digital marketing. So prices come down and make room for the cheap providers who are just there taking up space but don’t deliver anything in the end. The problem is usually the business owners who have little knowledge in the industry who cannot distinguish between chaff and the wheat, so many tend to fall for the cheap stuff. Sure it was cheap but it led to nothing. Have you also seen this happening to many prospects Johan? Thanks for the feedback. Yes, this is very common in this industry. Many companies believe SEO is all the same unfortunately. There is a huge difference in how much SEO the client is getting and also having an optimal strategy in place to drive real results. It all comes down to education to know what you are getting.